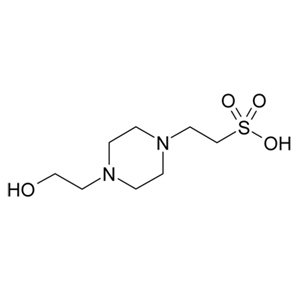 Molecular Biology Grade SDS (Sodium Dodecyl Sulphate) Solution. 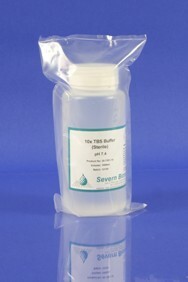 Difficult to weigh due to hazardous dispersal problems SDS is supplied in a 20% solution ready for use. 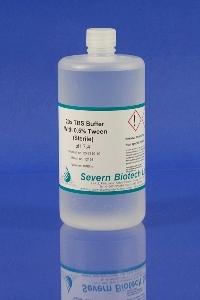 Made using sterile MB grade water the SDS solution is 0.2 micron filtered and supplied in 100ml, 500ml and 1000ml quantities. Larger quantaties can be supplied on request. 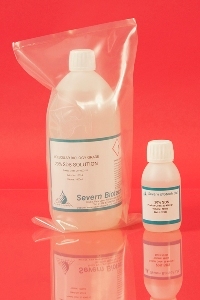 SDS does not need sterilisation.